At the Santa Clara County Fair! 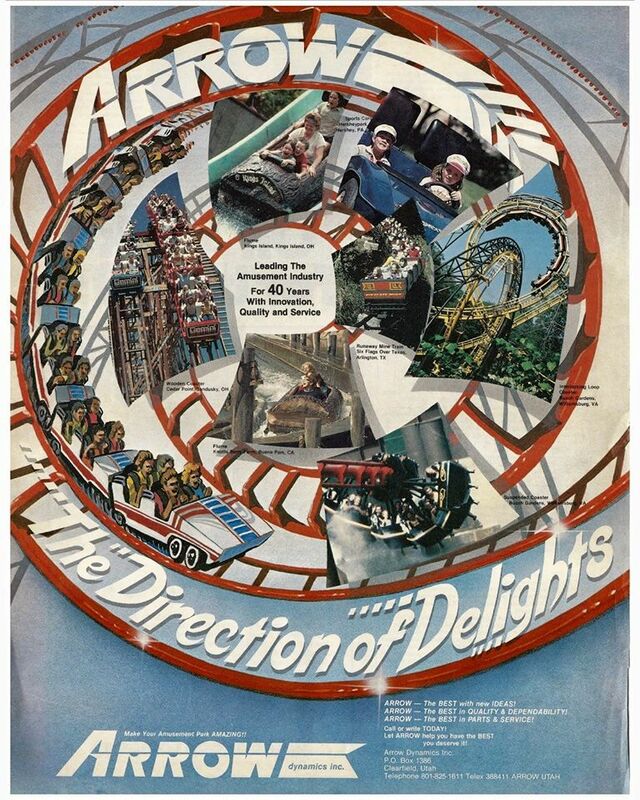 MOUNTAIN VIEW, CA – Great American Thrills® and Totally Twisted Media are proud to announce a historic partnership with American Coaster Enthusiasts (ACE) Worldwide, Inc. to produce a documentary on the former Bay Area amusement park ride manufacturer, Arrow Development. The film is expected to premiere at the IAAPA industry trade show in Florida this November. Several of the most prominent and respected names in the amusement industry have already signed on to participate in the documentary. These include: Cedar Point, Irvine Ondrey Engineering, Silverwood Theme Park, S&S Sansei and Six Flags Magic Mountain, among others. 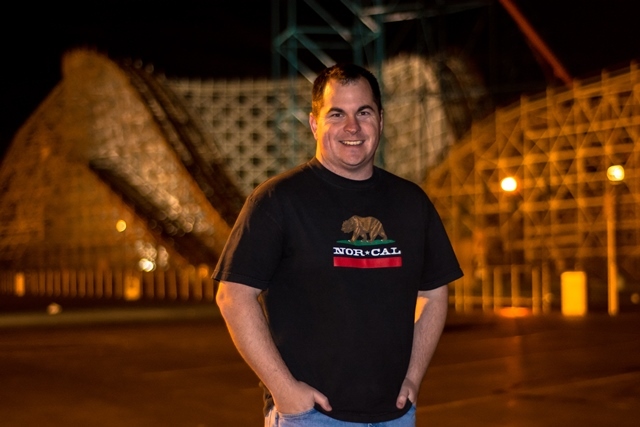 Joining Rowberry as Executive Producer on the project is Nicholas Laschkewitsch, Video Promotions Coordinator for American Coaster Enthusiasts. 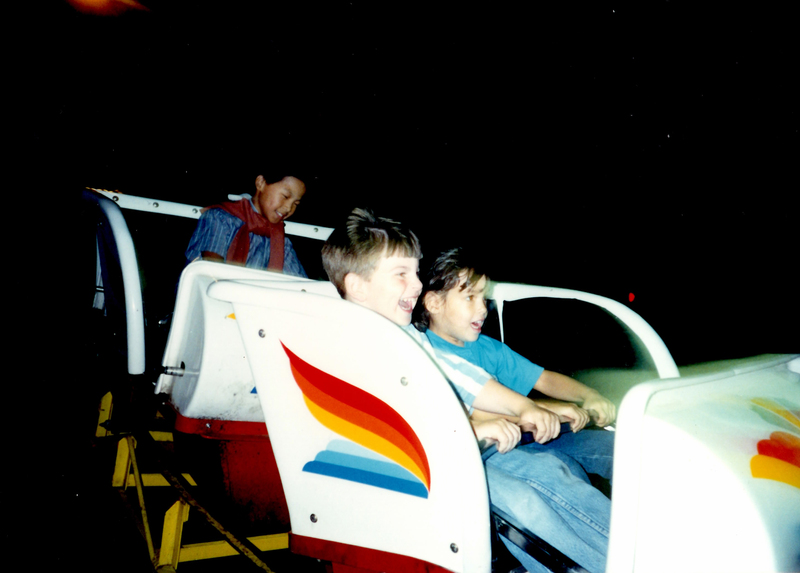 Do you have some “vintage footage” of older Arrow rides? Maybe a photo of you and your family next to a defunct Arrow coaster? Feel free to send them to: socialmedia@greatamericanthrills.net and we’ll do our best to get them in the documentary – with proper attribution, of course. 3.) Join us for a shoot! We’ll be announcing exact dates and locations for shoots across the United States and Canada – so who knows – we just might be at your home park this summer! 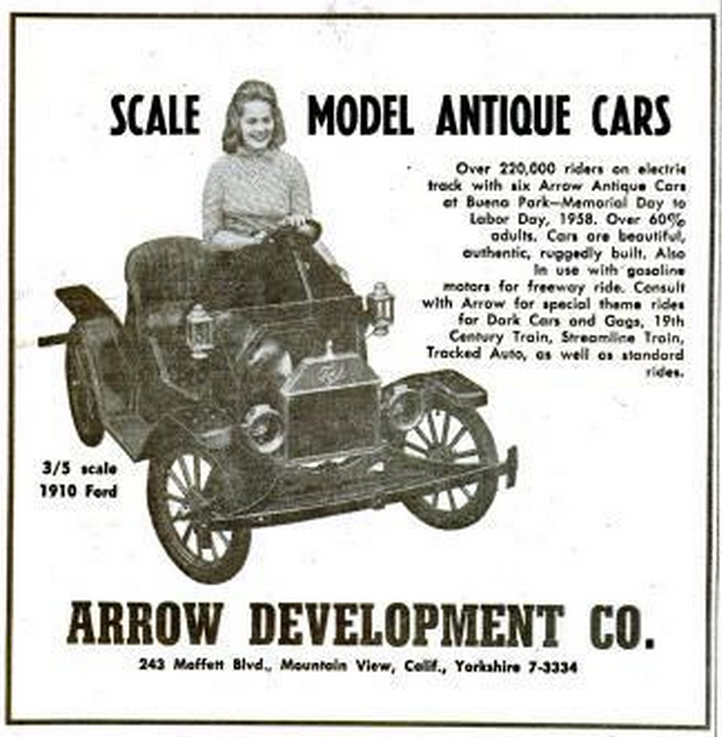 That’s the length of time it’s been since I decided to put my nose to the grindstone and dedicate a good portion of my life to the Great American Thrills® brand concept. The premise of the show, is a decent one – have people vote on specific aspects of certain rides, then rank them against other coasters around the world. Seems straightforward, right? Experiencing a film date in St. Louis last summer. Original screengrab by Dan Hower (who’s also in the second row with Alyssa Schipani). Used with permission. SPOILER ALERT: Television isn’t what it always appears. 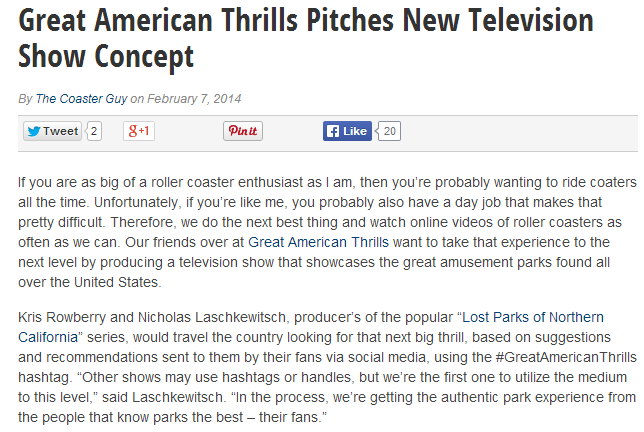 Multiple sources have confirmed to this website that the “coaster enthusiasts” featured in each segment are actually…wait for it…local actors found on Craigslist, hired for around $300 each. Yup, Craigslist. Home to “Casual NSA Encounters” and apparently beautiful & young roller coaster junkies. Didn’t you wonder why those featured riders always seemed to speak really good english…in the middle of Taiwan and Costa Rica? 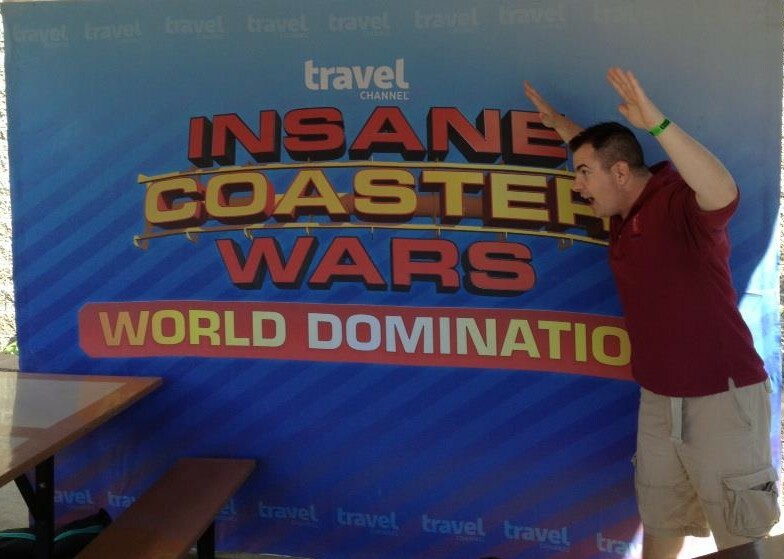 Last night’s episode featured two “coaster enthusiasts” who had never been to Kennywood – and in fact, had not been to a park, “in years.” True enthusiasts don’t take years off – they rarely take months off. 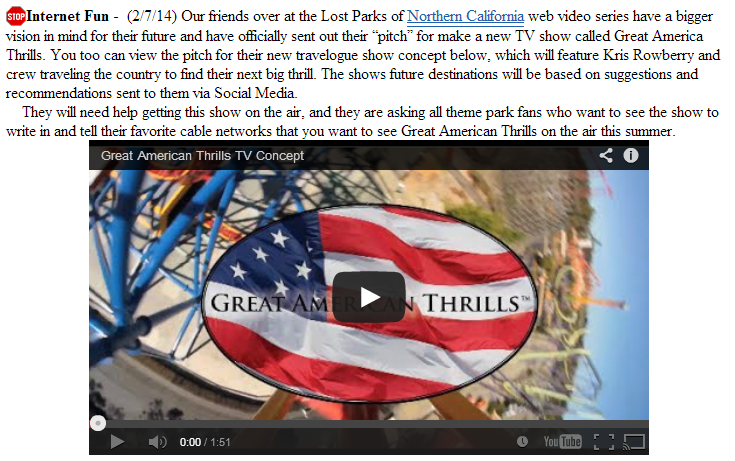 What’s even more ironic – if the production company wanted to save up to $1200 per segment (and it’s obvious they do) simply stop hiring actors – just call on the local region of the American Coaster Enthusiasts – not to just fill the seats, but to TALK on camera. 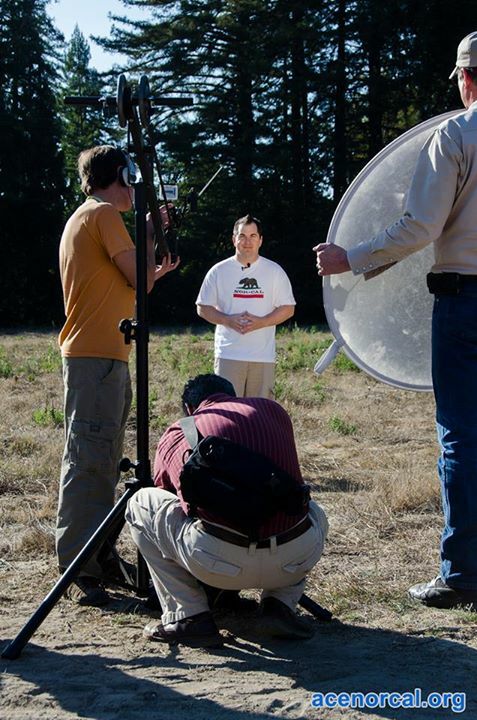 Not only are many of our members familiar with being interviewed – we’ll do it for FREE! Outlaw Run and La Avalancha? How are those two rides even remotely similar? (They do both loop, but they’re built completely different). The best way I can describe it – it’s like comparing apples to oranges. It’s as if the people in charge took suggestions from people who actually knew what they were talking about – then threw those papers up in the air, and randomly pulled out rides. Robb Alvey – who was once the “host” of the program – has now been relegated to a “Creative Consultant” production credit off-screen (which is a major improvement in my humble opinion). 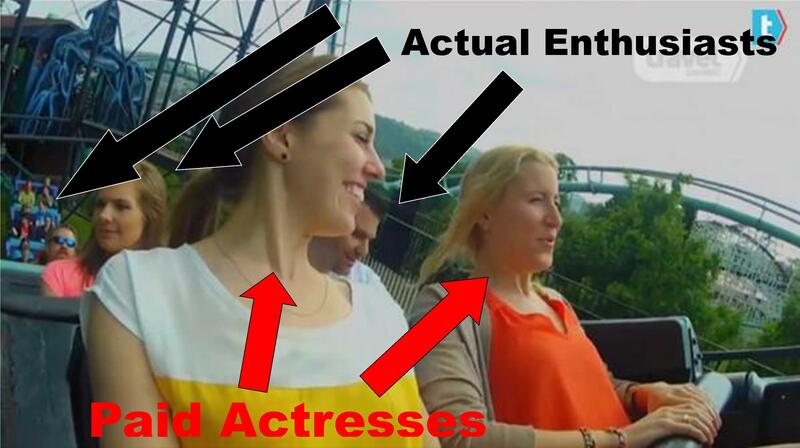 That being said, his wife was featured on the premiere show as a coaster enthusiast, along with one of their friends. I’d call them non-actors, but both he and his wife have agents. Now, doesn’t this scream nepotism to anyone else besides me? 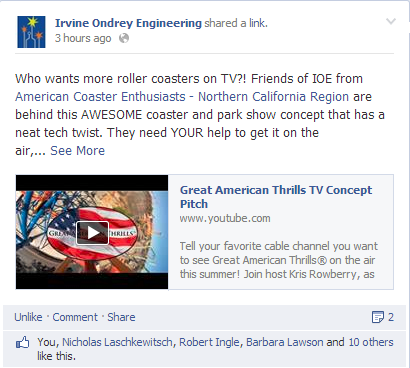 Then again, at least us true coaster enthusiasts know she actually is quite knowledgeable about the subject. Too bad the producers edited her in a way that ensured she sounded just like any other clueless park guest. While the show did make some minor improvements and tweaks, it’s still the same copy / paste generic “coaster show” that’s polluted the airwaves for far too long. Yes, the POV is good, but it’s everything around it that just brings the show down.